My family travels extensively. Throughout the years I have been to Mexico, Peru, and all over the United States. Traveling is a way to become a well-rounded individual with knowledge and experiences from around the world. Along with soccer, i enjoy to do many other things. One of my favorite is going to the desert. My father and I go to the desert to camp and ride all-terrain vehicles. My other favorite activities include mountain biking, hiking and anything else outdoors. My name is Sam Hoge and i am currently an 11th grade student at Valhalla High School. After graduation, i would like to attend a four year university, preferably SDSU, PLNU, or SUA. My careers of interest include those of medical background or math related professions. Hands-down, my favorite activity is soccer. 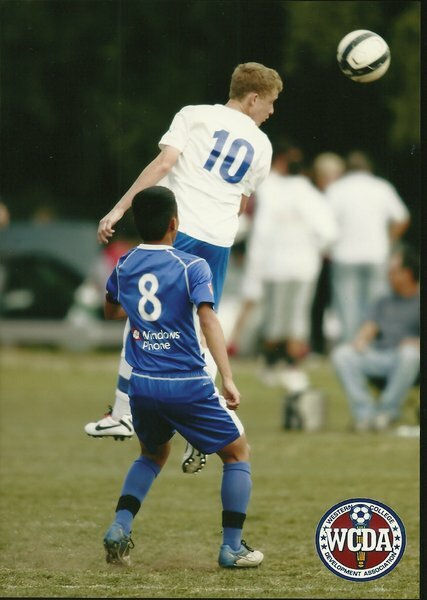 In and out of school, soccer is a huge part of my life and it is a hopeful career for me in the future. 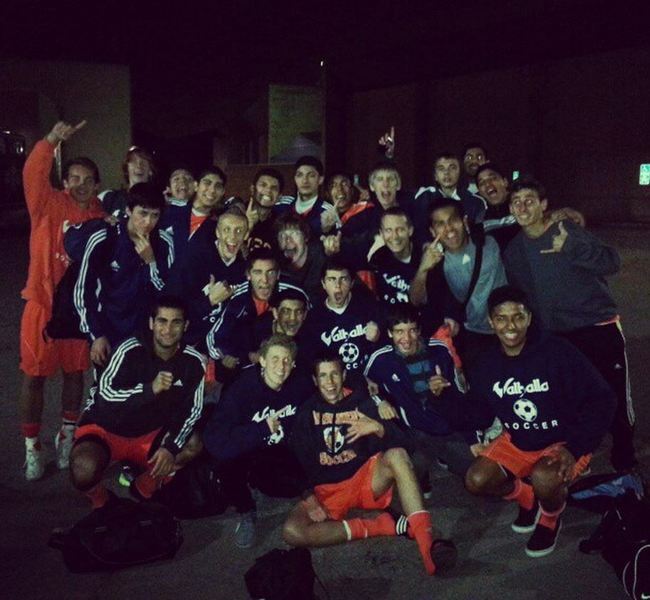 For the past 3 years at VHS, I have been part of the soccer team and it has been a great, enriching experience. Through team sports I have acquired more patience and communication skills. Also, I am member of Link Crew, a freshman-mentoring program at VHS. Here is what my parents have to say about me. Here is a list of colleges i am applying to with due dates for the letters of recommendation.